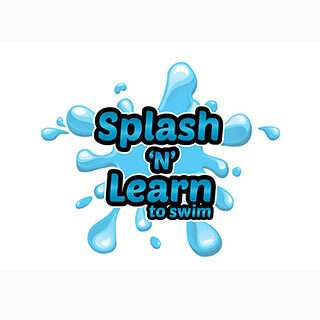 Splash N’ Learn To Swim offers swimming lessons from 4 months of age at their Rochester pool Monday to Saturday, and lessons for school aged children and above at the Elmore Swimming Pool weekdays during the season. 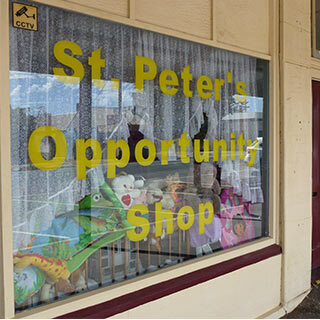 St Peter’s Op Shop is an outreach project of the St Peter’s Anglican Church, Elmore. 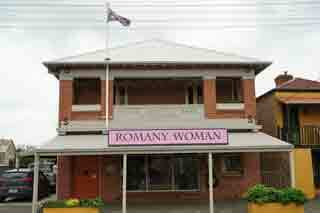 We sell second hand clothing and goods at very reasonable prices. 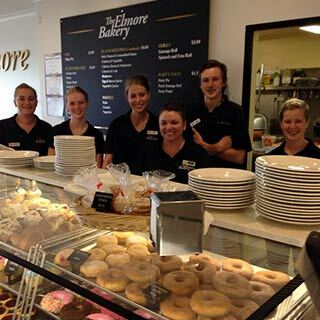 Open Wednesday 10-2, Thursday, Friday and Saturday 10-4, and Monday is volunteer staff are available.